MyZone Heart Rate Monitor and Effort Tracker Included in Enrollment! Join our Snap Family and you receive your own MyZone Heart Rate and Effort tracker with your enrollment! I am the new club owner and I'm excited to be here! Nothing gets me fired up more than the energy of people working on their fitness journeys! I will provide a clean, comfortable club for you to reach your goals and get results. I also offer Personal Training services. 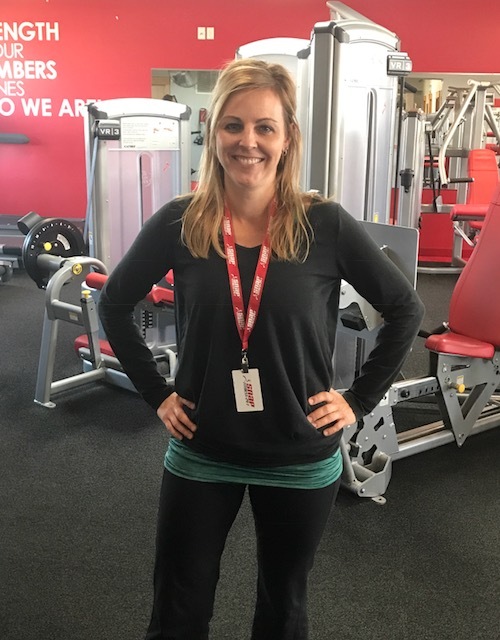 Dawn comes from an extensive background in strength training and nutrition. She is friendly, approachable and motivating! 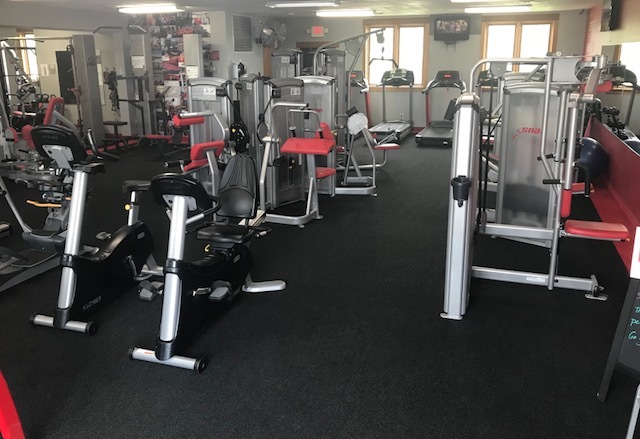 Welcome to Norwood Young America Snap Fitness! 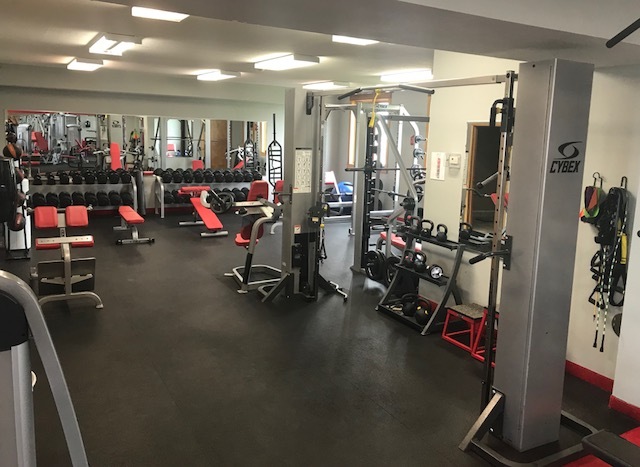 We are a results-driven fitness club and are here for you. Our programs are customized and geared towards your personal goals. Let's get started! 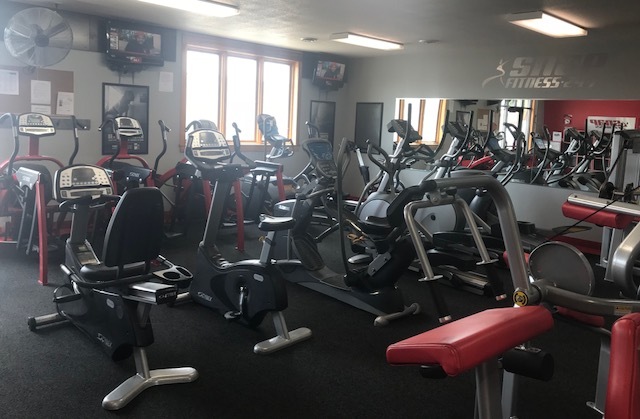 For a club tour or more information about membership, please call 952.467.2680, email nya@snapfitness.com, or text 612.258.0988, or message us on Facebook! Our mission is to change lives and promote wellness thru community and culture. MyZone Heart Rate Monitor system in Club!